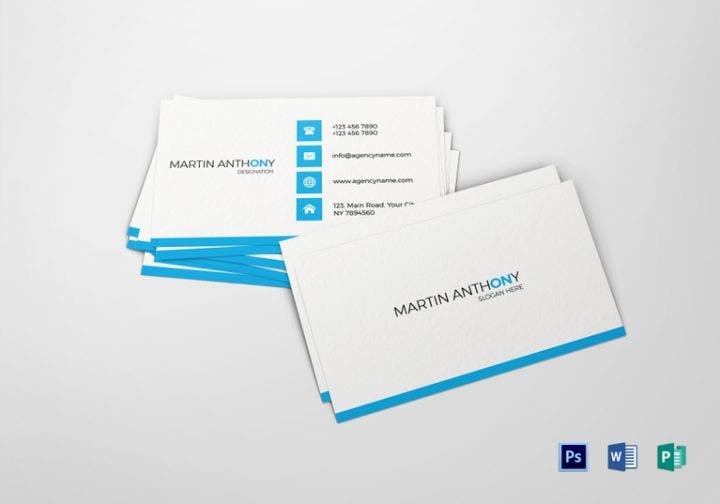 Business cards are one of the most effective tools you can use to advertise your portfolio or company. 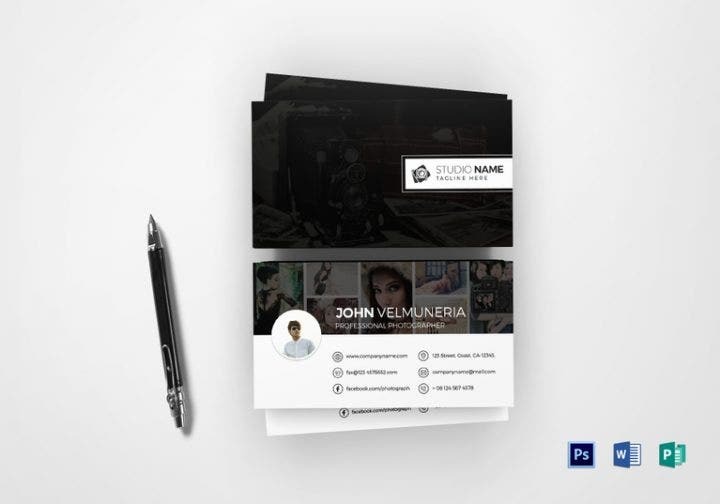 Handing out business card templates to your clients is a personal touch that can help you connect more easily with them. In this age of technological advancement, physical (or traditional) marketing tools such as flyers, posters, and free business cards may have taken a backseat to digital marketing tools like animations, websites, and social media. But it doesn’t mean that they have disappeared into the abyss. Both individuals and companies still use them to great effect. Business is no exception when it comes to being positively affected by technology. Management systems for all business functions like marketing, accounting and finance, information technology, and human resource have been created to make it easier for companies to plan and implement their long-term strategies and goals. Unfortunately, technology has also limited the functions of some traditional business practices, most of which are connected to marketing. Thirty years ago, postcards about a company’s new products would be delivered to your doorstep together with your package. Twenty years ago, newspapers dominated advertising with companies buying numerous pages dedicated to ads and promotions. And ten years ago, MySpace was the most popular site on the internet. Technology always a finds a way to make things faster and more convenient, which occasionally forces current trends and methods to make a choice: adapt or die a slow death. 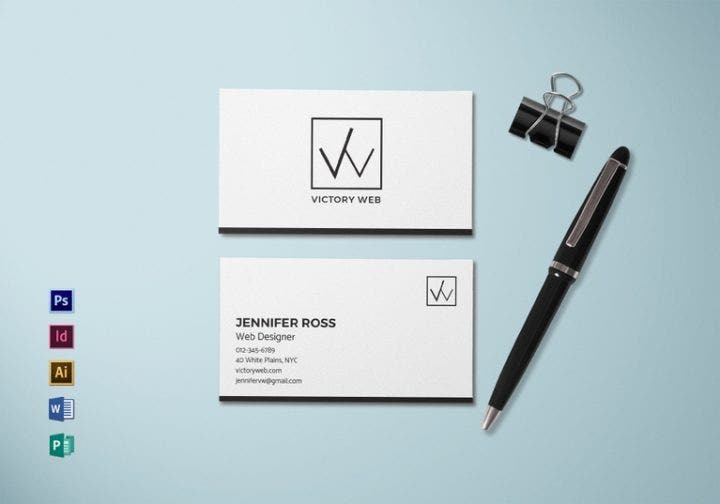 Technology may seem like a double-edged sword, which leads back to the question: do you still need unique business cards in this day and age? The answer is obviously yes, and here are some reasons why people (especially CEOs) should still use them. You just don’t see unemployed people handing out business cards or people giving out modern business cards just for fun. It’s like a science teacher who volunteers to coach a basketball team even though he doesn’t have the required knowledge or skill. 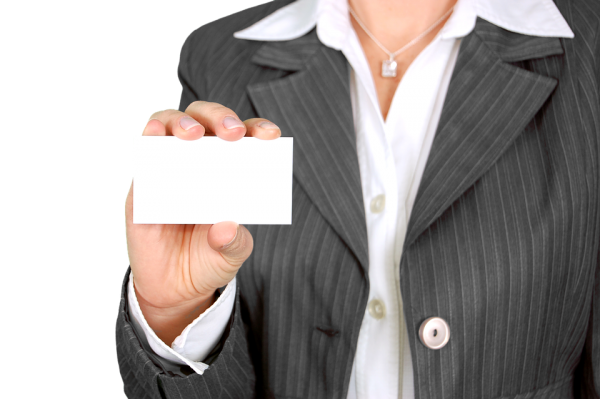 Business cards are used on specific occasions by specific individuals (professionals working across different industries). They are somewhat a status symbol and they definitely add to your credibility as a professional. 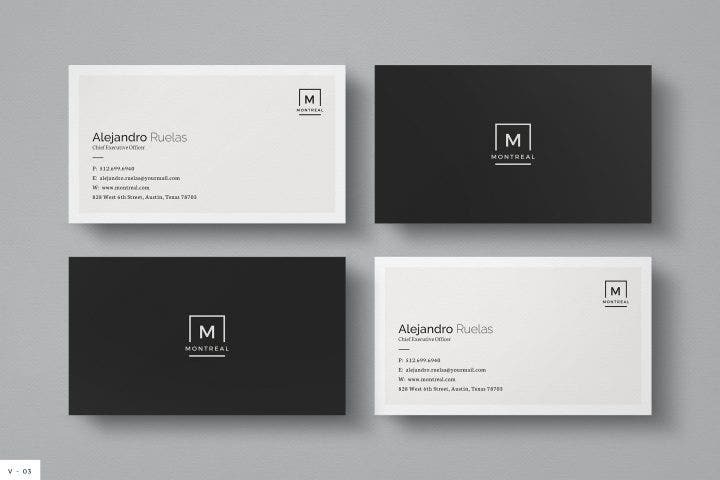 Believe it or not, business cards are still used heavily around the world. The great thing about business cards is that they don’t need to be downloaded or viewed in an app; you just need to print them out and you’re good to go. They are very convenient as they work well whether you talk to clients in your city, or talk to clients in another country, and you won’t have to worry about etiquette and cultural boundaries. Despite having a traditional feel, exchanging floral business cards is faster than exchanging numbers. Additionally, you don’t have to worry about getting his or her number wrong as it is listed together with his other contact details on the card. 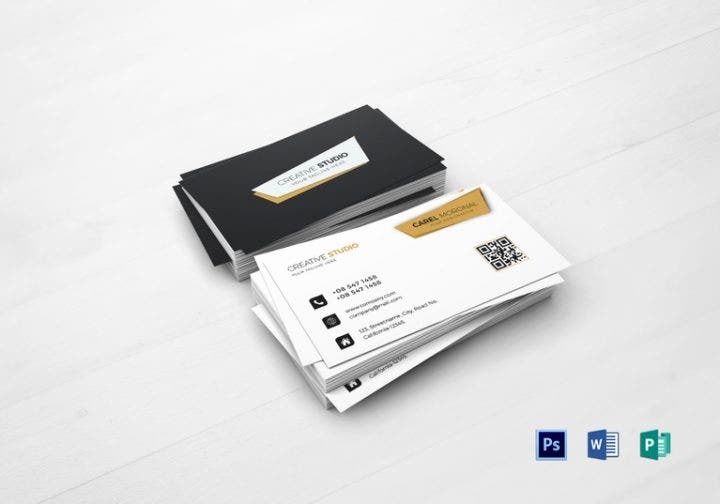 If you are the CEO of your company and you are looking for some business cards that you can hand out to prospective clients, purchase any of these stylish yet classy multipurpose business card templates. 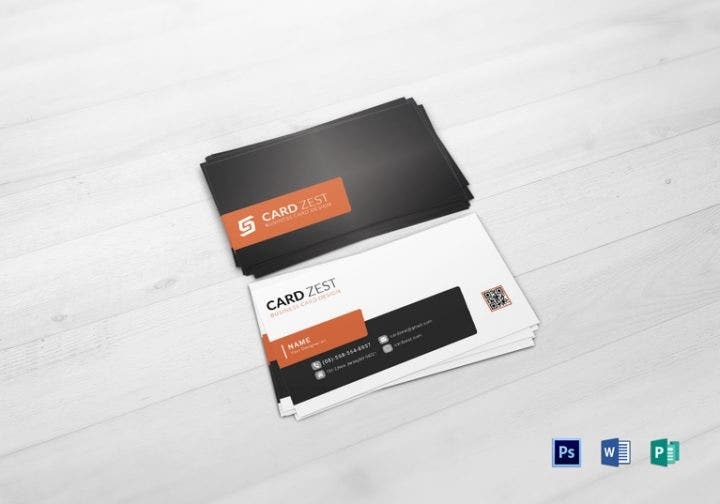 Before you decide to spend your hard-earned cash on any business card template, read up first on these handy tips. A number of factors need to be considered so that when you finally make your purchase, you can be sure that you are getting a quality template. Digital templates are templates sent directly to your website or email address once the designer has finished making your design. Graphic design software such as Adobe Photoshop or Adobe Illustrator is used to make digital templates. Physical templates meanwhile are handmade and need to be delivered to your home address which sometimes can take weeks depending on the distance between you and the designer. 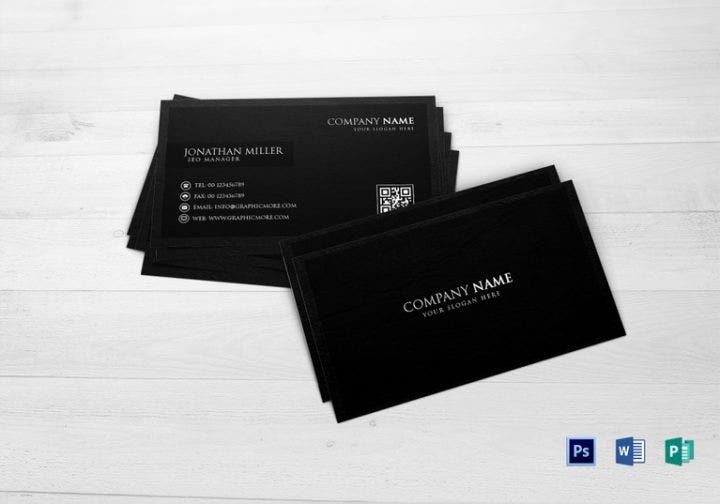 Ideally, you may want to purchase physical templates for blank business cards but you can always print them on your own using high-quality card stock which will most likely save you money. The great thing about digital templates is that they can be edited anytime if you are not satisfied with the designer’s work. Business cards don’t need to have aggressive in-your-face designs. On the contrary, the simpler the designs, the better they look—especially when it comes to business cards. They need to look formal and professional as they are mostly used in client meetings and other business transactions. Despite using templates with simple designs, don’t sacrifice quality just for the sake of simplicity. 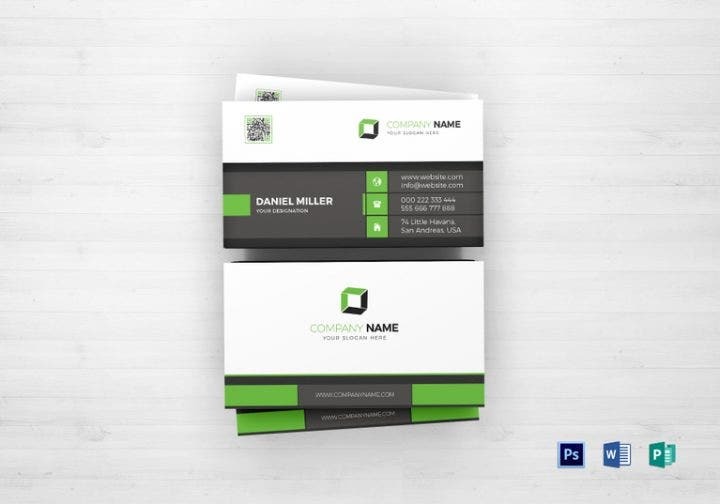 Mix and match colors, use images, get creative with your free font styles, and apply a few wordplays like quotes and catchy phrases in your business card designs. Don’t waste your time searching for templates. Go directly to certified online graphic design shops and look for your desired templates there. These sites allow you to filter templates based on the design category and price, which makes for easy browsing and searching. These sites also feature quality designs made by veteran designers who have been in the graphic design business for a long time. You will be assured of quality as well as value for your money when you purchase from these sites. 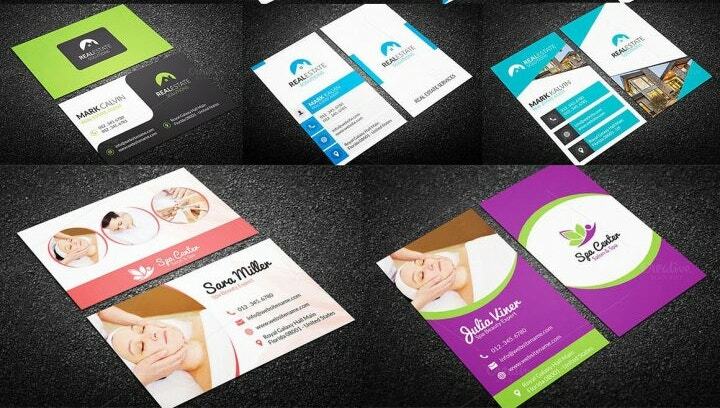 Purchasing business card designs is not mandatory, but it is something that you should consider. 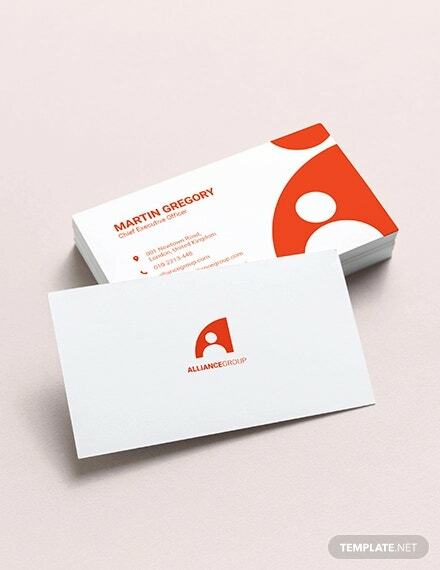 Business cards don’t need to be changed every now and then, especially once you’ve chosen a favorite design. 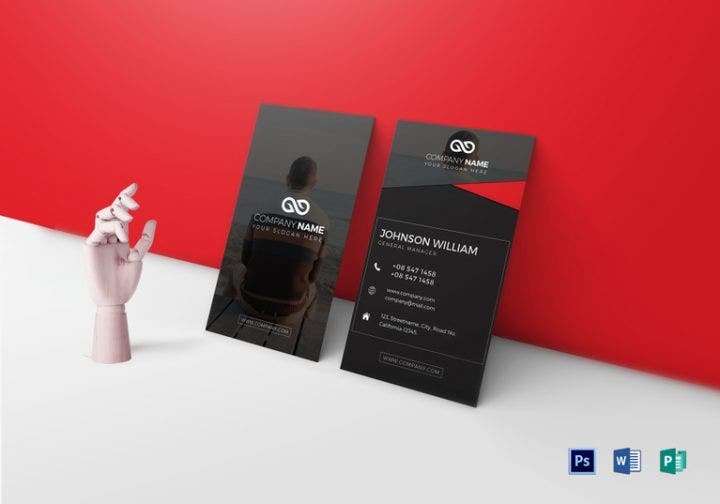 There may come a point during your numerous meetings with clients that it’s time to spice things up a bit and use another folded business card design. This is where business card bundles come in handy. 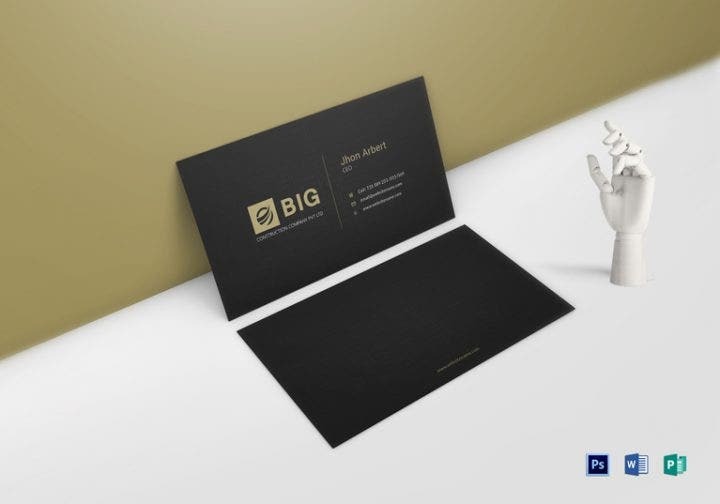 Bundles let you choose from a number of business card designs in one collection or pack that typically cost the same price as business card templates with only one design. 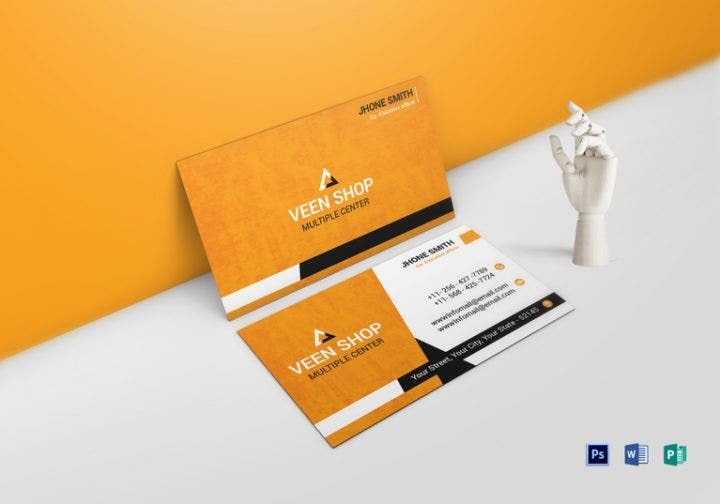 Business card bundles also give you the opportunity to use something new, especially if your company is undergoing some image or concept changes. 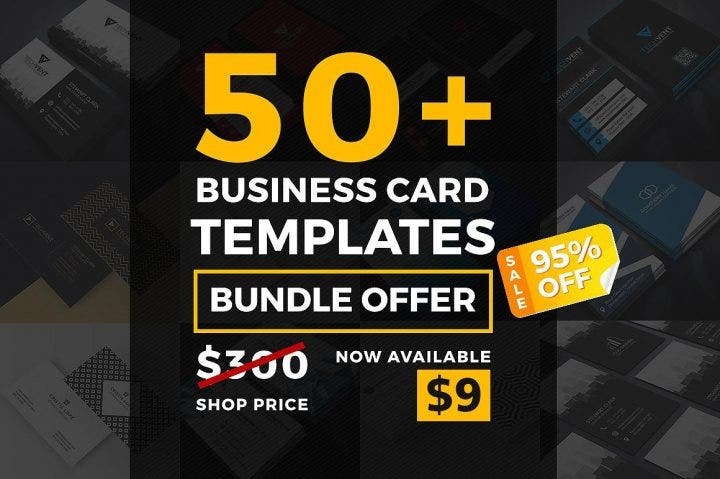 If you are already convinced to purchase business card bundles, don’t forget to check the affordable bundles listed above. 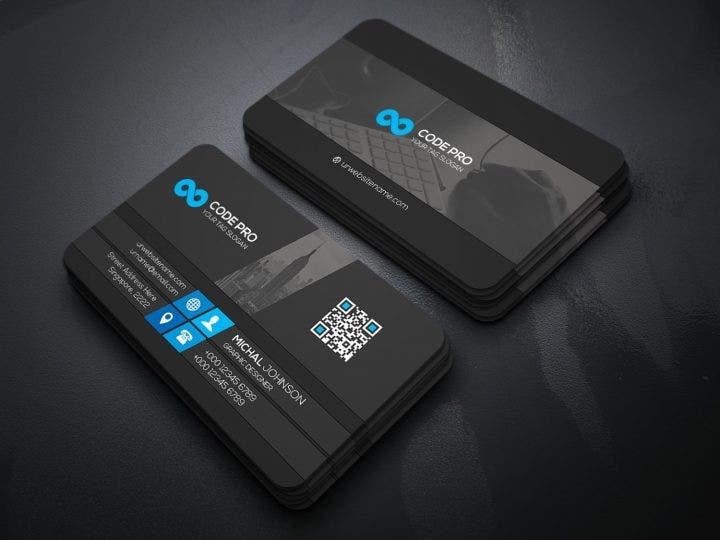 Did you enjoy browsing through our CEO business card collection? Make your purchase now and close that sale with your client!